Red 2 UK Movie Premiere! Helen Mirren! 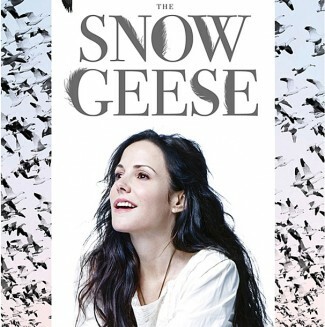 Mary Louise Parker! And Bruce Willis Is A Douche On Two Continents! Autographs! And More! Manic Mondays! Pinky Meets Mary Louise Parker! Getting A Photo Flop And Then A Photo Redux! Autographs! And More Weeds Goodness! Red 2 Movie Premiere Photos! 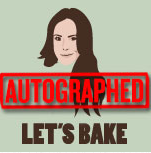 Mary Louise Parker Week! With Catherine Zeta Jones! Helen Mirren! John Malcovich! Bruce Willis! Neal McDonough! And More!